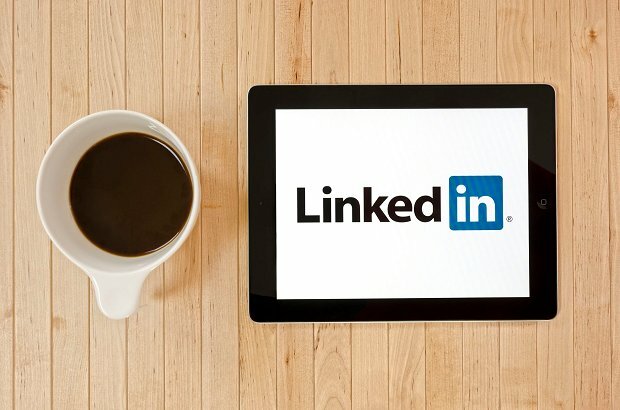 Read part one of our "LinkedIn for Musicians" series to learn how to fill up your profile before continuing on to the tips below. Having a LinkedIn page is important these days if you want to be a professional and make a living doing, well, almost anything. Once you've set up a profile that looks great and tells the story of who you are, it's good to actually use it! The website can be great for meeting new people and reconnecting with old ones – as long as you know what you're doing and run with it. Here are four more tips to make LinkedIn work for you and your music. While they're often creative, fun, crazy, and exciting, many musicians aren't know for their business skills. 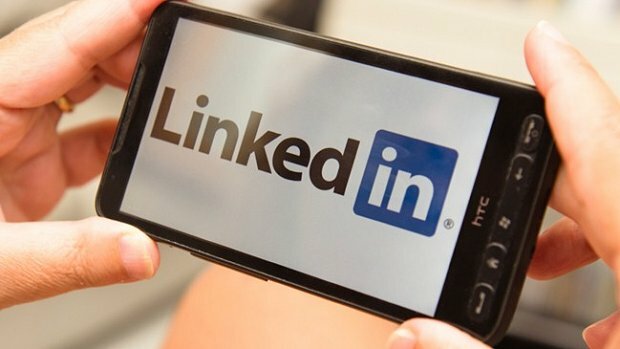 That’s fine most of the time (you’re probably not worried about your resume when you’re rocking out at a festival), but if you want to make a living with your music, you're going to have to work with people in a business setting sometimes – so it would be wise to get yourself a LinkedIn page. Setting one up may seem daunting and totally out of your wheelhouse, but don’t worry, it's not that hard.